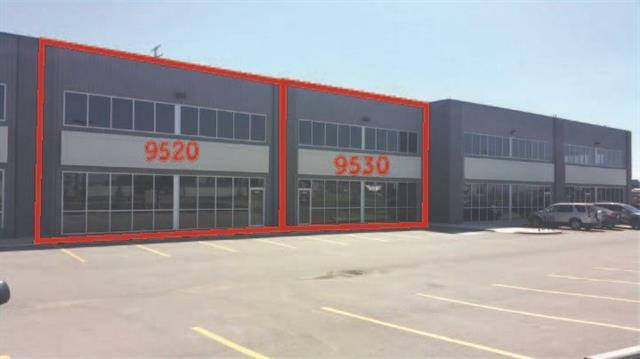 Just added this listing:"INVESTMENT PROPERTY - Industrial land with 3 fully leased shops. Excellent condition and well managed. 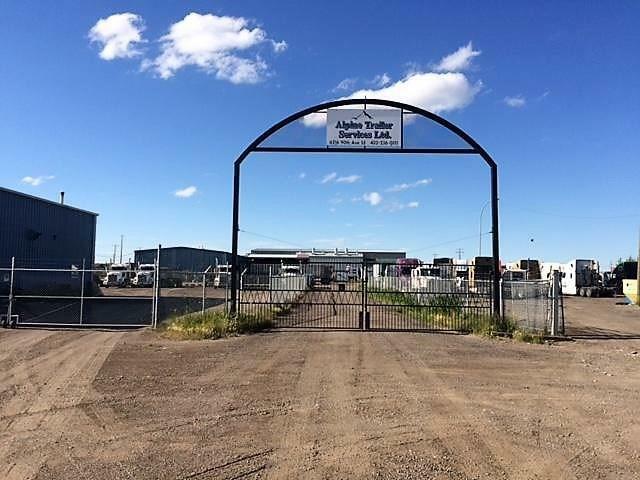 Financials available Total 4.87 acres m/l Located on 90 Ave SE and 62 Street SE. 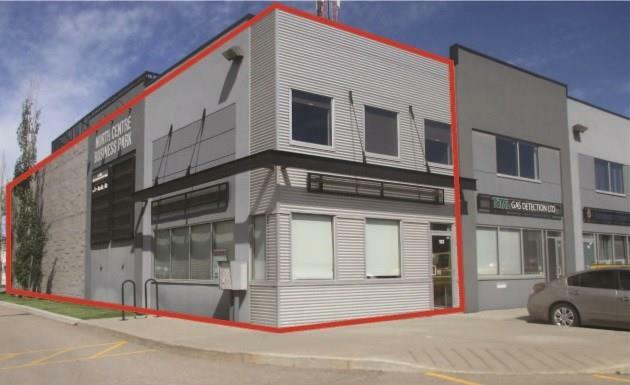 Easy access from Glenmore and 52 Street SE. 48 hours notice to view." Just added this listing:"Quality Construction in Shepard Business Park. 5232 sf bay with 6500 sf fenced yard. 400 Amp power 2 - 14 x 16 ft overhead doors and sump. Washroom complete. Five parking stalls in front. Vendor will consider Financing. Additional Bays available." Just added this listing:"NICELY WELL RENOVATED GAS STATION LOCATED IN ERWIN WOODS, SE. CALGARY. TANK IS DOUBLE WALL FIBER GLASS WITH THE DOUBLE WALL FUEL LINE. THE TANK AND PUMP WERE REPLACED IN 2013. THERE IS CANOPY. THE SELLER SPENT OVER $400,000 FOR RENOVATION. THIS IS GAS PLUS. IT HAS VERY GOOD MARGIN. IT HAS A LOT OF POTENTIAL." Just added this listing:"End Cap. Close proximity to shopping, eateries, downtown, LRT & Transit. 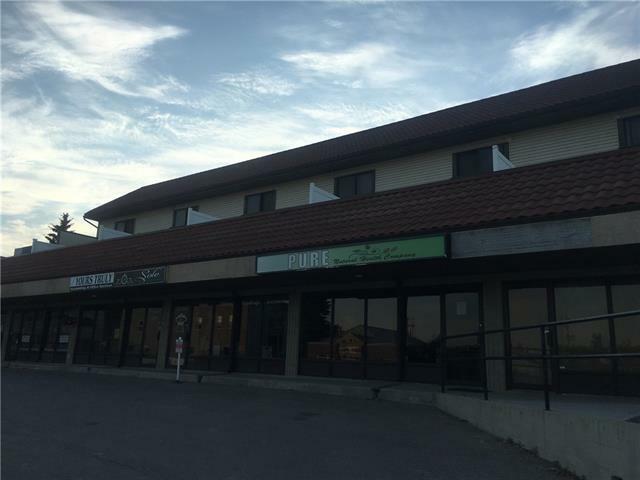 Quick access to Deerfoot, Memorial, Barlow and Stoney Trails. Upper Floor and Warehouse available. Lower front office is leased." 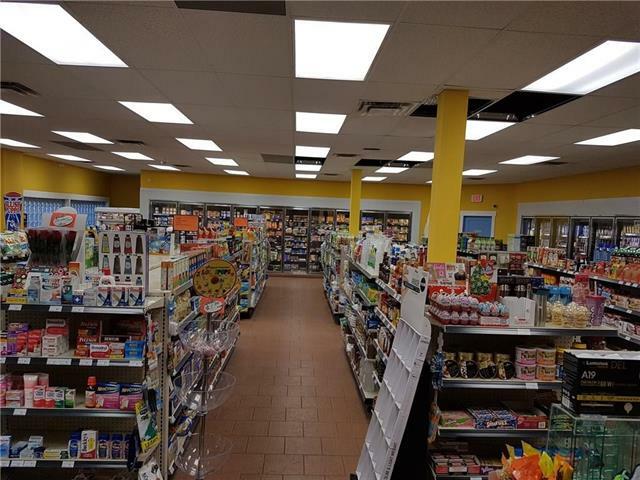 Just added this listing:"Fabulous retail space in Chinatown for sale! 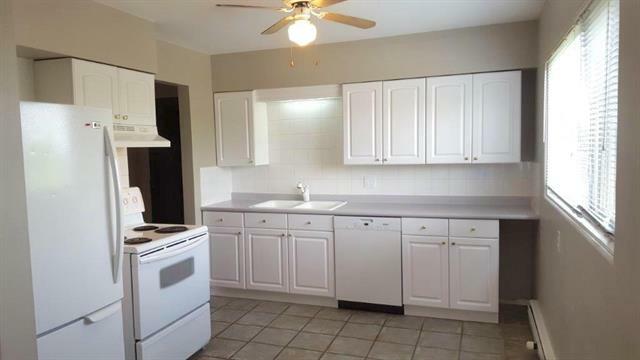 248 sqft with a condo fee of $330 (including gas & water). Property Tax is $1,223.24 (2017). Quick possession is possible. Call listing agent for details. Tours by appointment ONLY. Thank you."